Paul J. Radomski is a lake scientist that has worked for over 30 years on lake management issues and has published extensively on ecological and conservation matters. He was the science advisor for Minnesota’s shoreland development standards. His wide-ranging work has included research and management of lake water level regulations, fish harvest quota systems, sport fishing regulations, and lakeshore development. 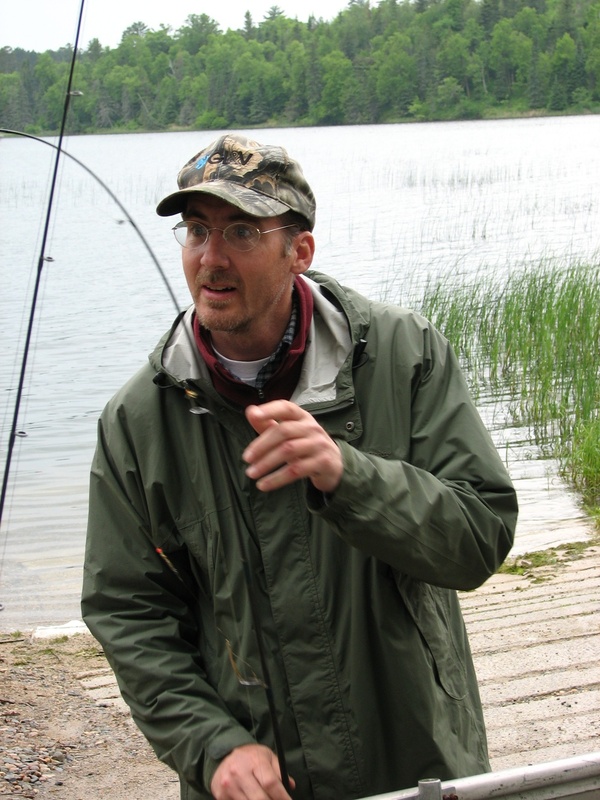 Paul currently serves as Minnesota’s lead scientific expert on lakeshore habitat management issues. In this role, he provides expertise to facilitate the development of appropriate policy, rules, and laws to conserve lakes and lakeshore. Paul conducts research that informs lake management. He also works with local governments to amend zoning ordinances and to develop and implement clean water plans. Paul is leading efforts to characterize the status of lakeshore habitat so that sensitive areas can be afforded greater protection, and he is guiding the development and use of biological indicators to assess lakes to determine if they are attaining water-quality standards.